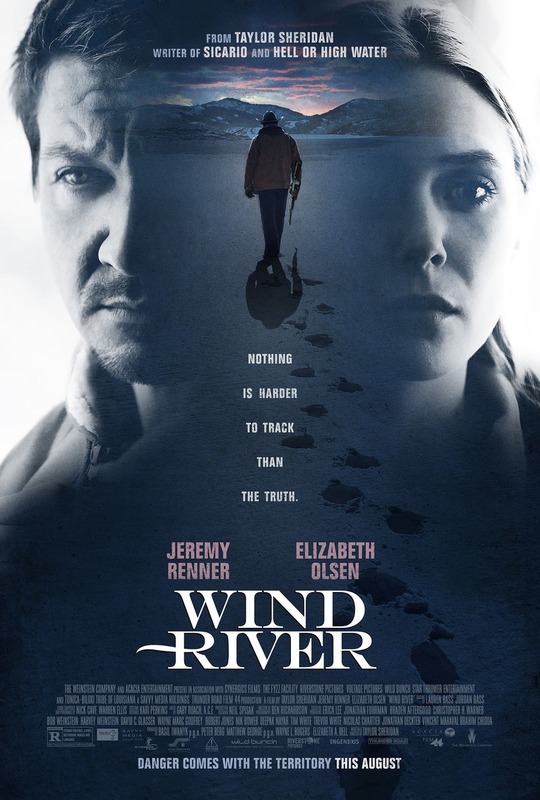 Wind River DVD and Blu-ray release date was set for November 14, 2017 and available on Digital HD from Amazon Video and iTunes on October 31, 2017. While patrolling the forests of the Wind River Indian Reservation, U.S. Fish and Wildlife agent Cory Lambert comes across a dead body. He alerts the FBI, who send rookie agent Jane Banner to investigate. But Banner is ill-prepared for the rugged terrain of the wilderness. She must rely on Lambert to see her through the forests, and he must rely on her to find a murderer. Between the harsh elements and the violence that awaits them, surviving the ordeal could prove impossible.